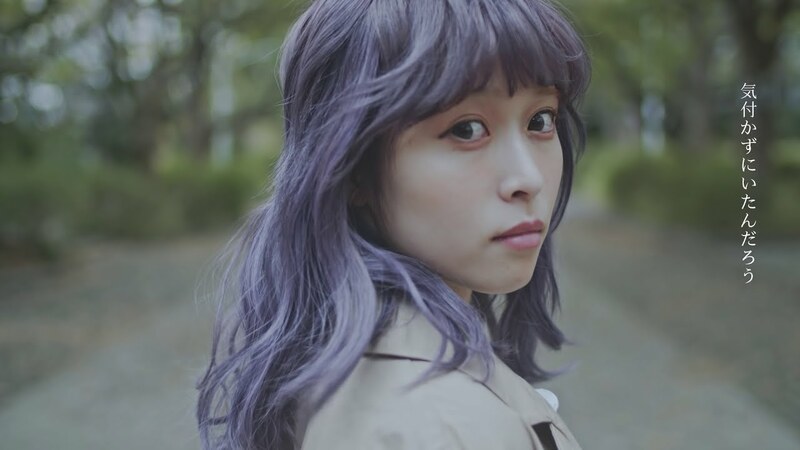 “Atashi ga tonari ni iruuchini (あたしが隣にいるうちに)” from the currently airing TV anime “The Rising of the Shield Hero” gives Fujikawa Chiai a meaty tie-in for her forthcoming new album. 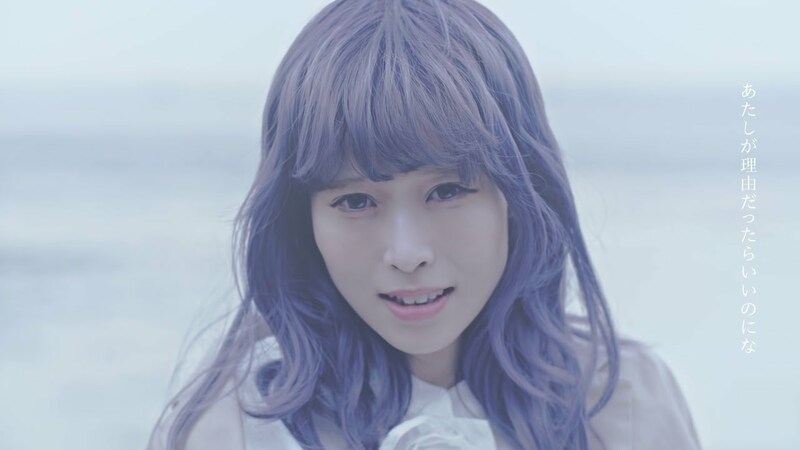 Chiai, sporting a purple tint to her her locks sings the mid-tempo rock ballad with her astounding vocal presence in a promotional video that takes her from the park to the marshy beaches. Styled in long coats, long blouses, and long dresses, Chiai regards the towering buildings of her local and decides to take her talents somewhere more elemental. The point here, and the point with all things Fujikawa Chiai, is her vocal performance. Of course, there is no disappointing here with “Atashi ga tonari ni iruuchini”. 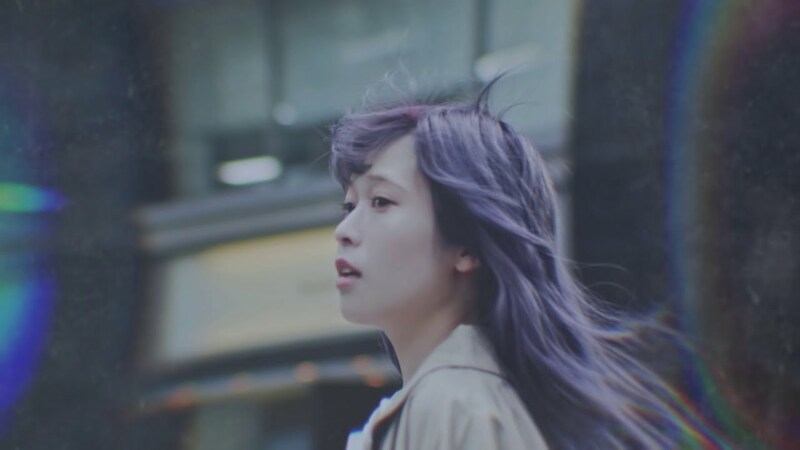 You can find “Atashi ga tonari ni iruuchini” on “Laika”, the debut album from Fujikawa Chiai on sale May 7, 2019. Previous New PV Alert: Bitter & Sweet – You’re off to somewhere far, aren’t you?